The Wyoming Department of Health has added two vaccines to the list of those required for children to attend school or daycare in the state. One of the two is a vaccine for rotavirus, which affects the stomach and intestines. According to State Epidemiologist Alexia Harrist, the rotavirus vaccine can only be given to babies younger than eight months old. The second newly required vaccine targets a bacteria that state epidemiologist Alexia Harrist said causes severe infections. 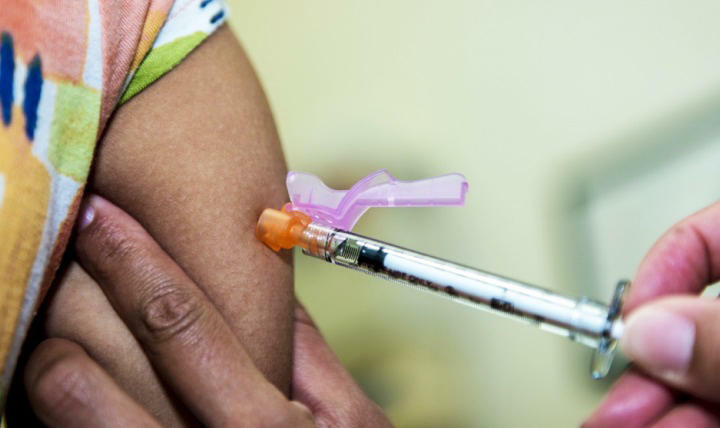 As part of the updated requirements, the state mandates immunizations for children who are homeschooled, as well, if they participate in sports or activities. Wyoming allows people to get medical and religious exemptions for these rules. There are also state and federal programs to help pay for vaccines that are required for school and daycare attendance. The Wyoming Department of Health recently rolled out a new mobile phone app intended to provide health tracking and management tools to families across Wyoming. The app’s features include height and weight trackers, as well as feeding and growth trackers for pregnant moms and newborns. By entering their zip code, residents can also access local resources. 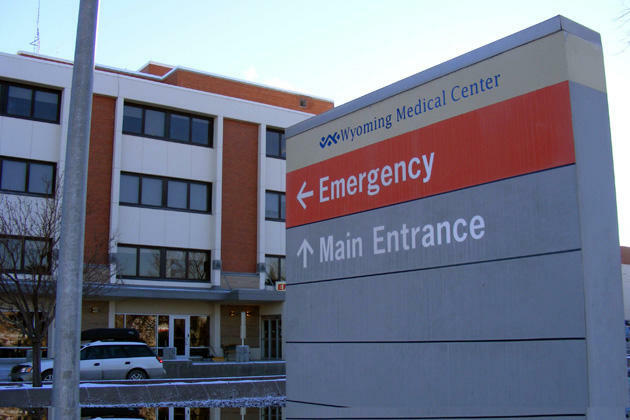 Dr. James Bush, Wyoming’s Medicaid director, said the app initially began as a project solely for pregnant women, but has since expanded, and is designed to work well for Wyomingites from all stages of life. Radon is the second most common cause of lung cancer in the state after smoking, according to the Wyoming Department of Health. Radon is an odorless, colorless, radioactive gas that exists in nature. "When uranium breaks down in the soil, radon is a by-product, and radon can get into your home through cracks or your plumbing, or any space that allows air to enter your home," said Integrated Cancer Services Program Outreach Coordinator Allie Bain. Flu numbers are rising in Wyoming, with the highest levels reported in the southwestern corner of the state. The Wyoming Department of Health’s Kim Deti said people should keep common-sense measures in mind to help slow or prevent spreading the flu. That includes frequently washing your hands, staying home if you’re sick, and using your sleeve or a tissue to cover your nose and mouth when sneezing or coughing. 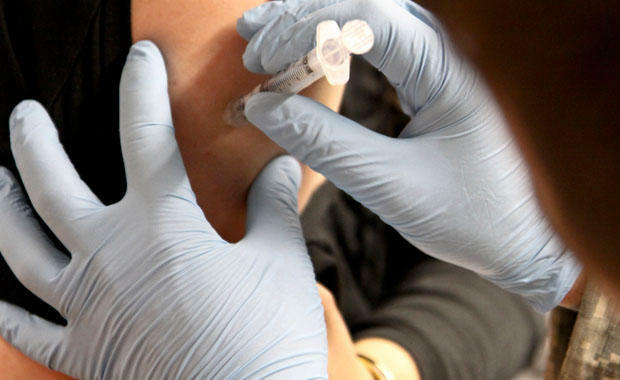 Flu season runs from October through May, so Deti said it’s likely not quite peak flu season. Wyoming Governor Matt Mead was in Washington for the National Governors Association Meeting and the nations opioid crisis was a central focus. The nation is now annually witnessing as many deaths from Opioids and heroin in the nation as were lost during the entire Vietnam War. Governor Mead says policymakers have to think more broadly about the crisis. A study of seven rural states by the Bipartisan Policy Center found that there are challenges to health care delivery. One of the states it studied was Wyoming which has fewer doctors, higher workplace deaths and problems with substance abuse. Heidi Schultz is the Rural Healthcare Program Officer with the Helmsley Trust, which has partnered with the Bipartisan Policy Center. She tells Bob Beck that Wyoming only has 65 primary care physicians per 100,000 people, much lower than the national average.